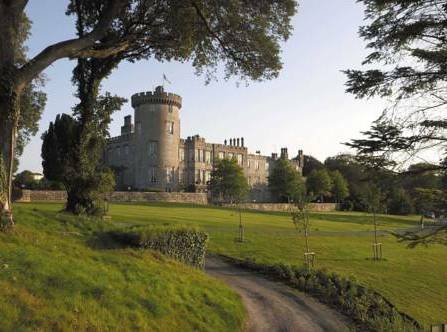 The Castle has a 500 year history and behind its walls visitors can admire the carved stone and wood paneled Hall and the original tapestries. 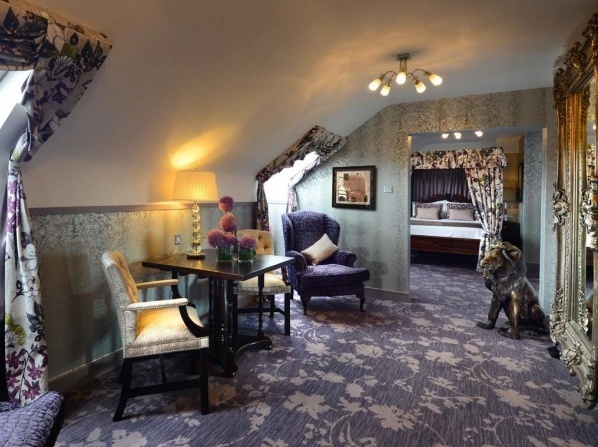 The decor of the 19 elegant bedrooms reflects the atmosphere of the castle as it used to be some hundred years ago, offering gracious yet modern comforts. 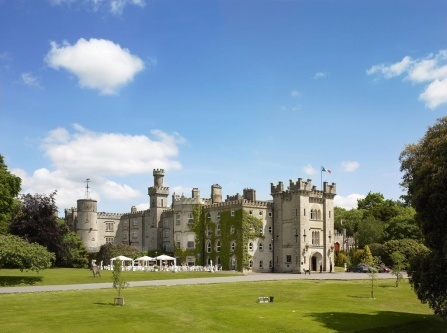 Approached by a long drive that winds through acres of beautiful lawns, Dromoland Castle was at first home to the few families of Gaelic Royalty. 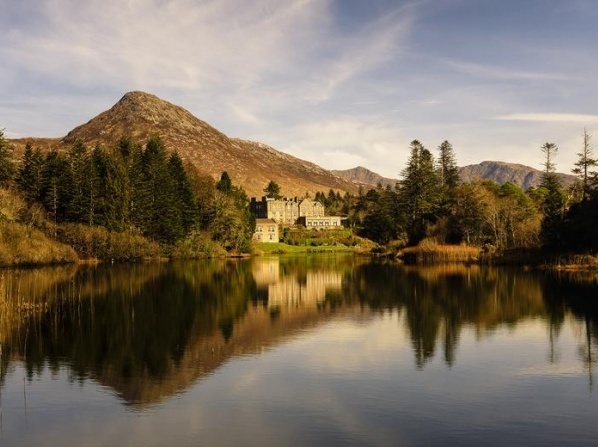 John D’Arcy built Abbeyglen Castle in 1832, nestled in the romantic setting of the Twelve Bens overlooking Clifden Bay. 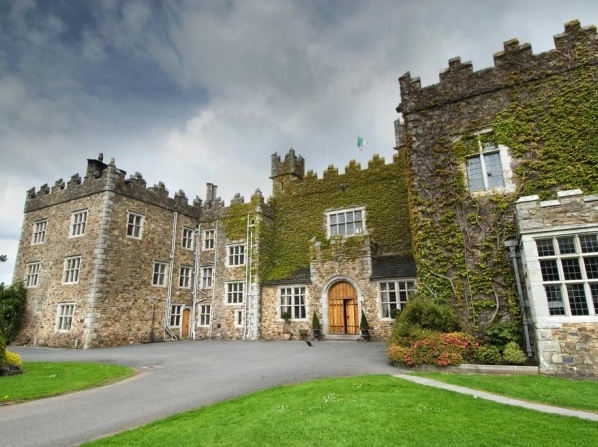 Ireland's most luxurious medieval castle. 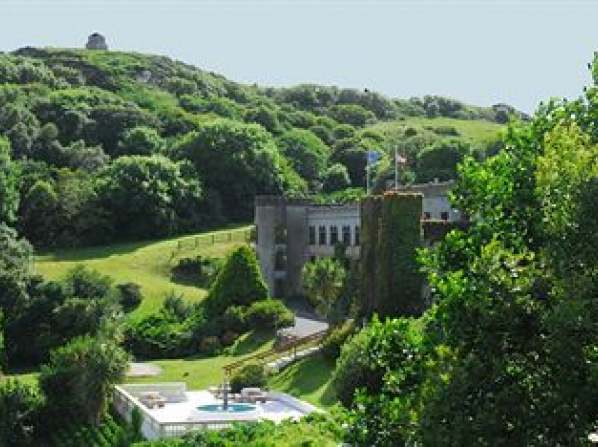 This Castle Hotel is the perfect base for an activity break or simply relaxing, offering guides available to assist in every activity. 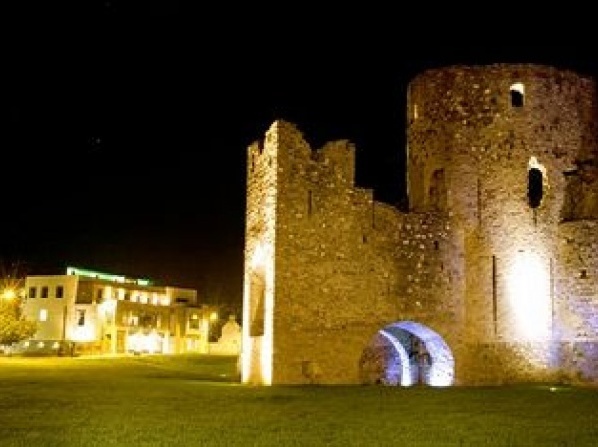 Trim Castle Hotel’s breathtaking views and modern elegance are the first things that you will notice during your stay in County Meath and the Boyne Valley. 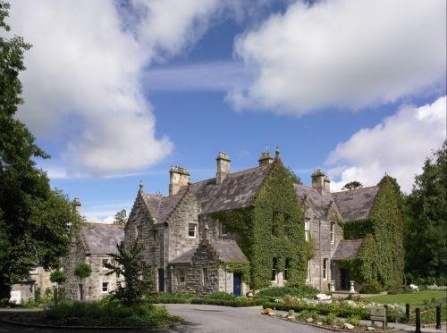 The original castle, Mount Mapas was built back in 1740 by Col. John Mapas, although some records show that a building stood here at a much earlier time. 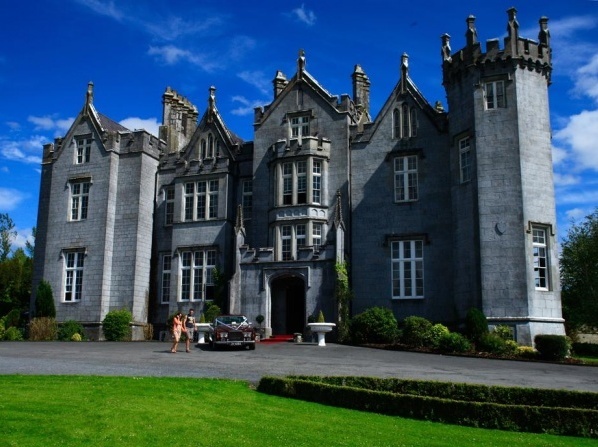 Dating back to 1209, Kinnitty is an impressive Gothic castle set within a stunning 650 acres of forests and parkland. 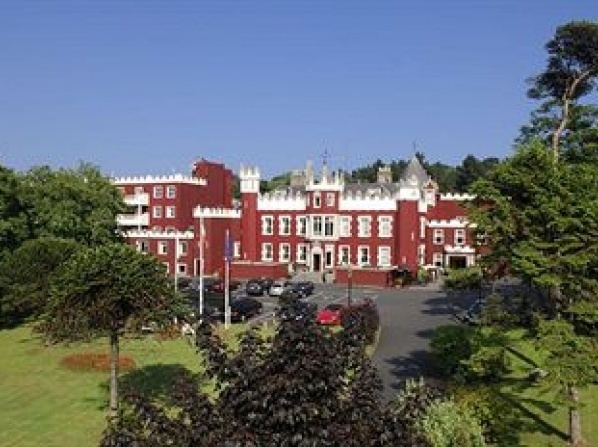 The castle was built in the early 19th century and belonged to Colonel King Tension. 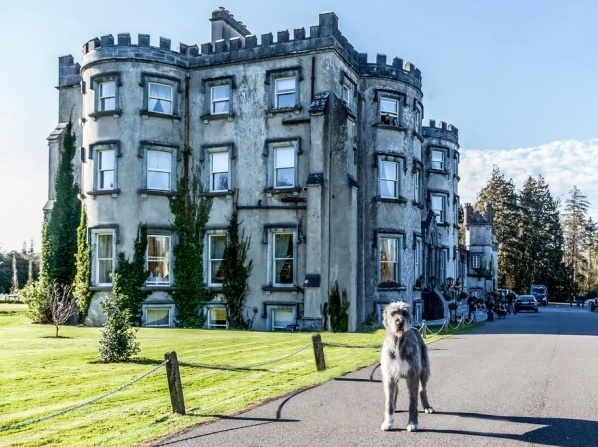 Its name has Gaelic roots, meaning "Ronan's Abbey", reminding of the close by Ronan Abbey ruins and Ronan's Holy Well and his hallow stone that served to baptize his followers. The Tensions fought with the Irish Brigade in France on behalf of Bonnie Prince Charlie and were also involved in the Peninsula Wars in Portugal and Spain. 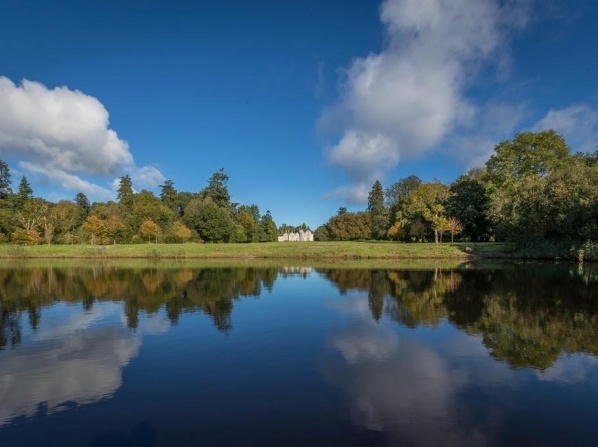 The history continues with their presence at the Battle of Waterloo, the Boer War and much more. 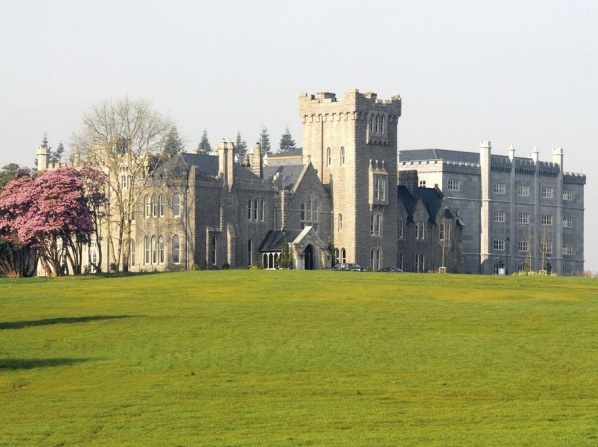 This castle hides a long history with some of Ireland's most important historic milestones. 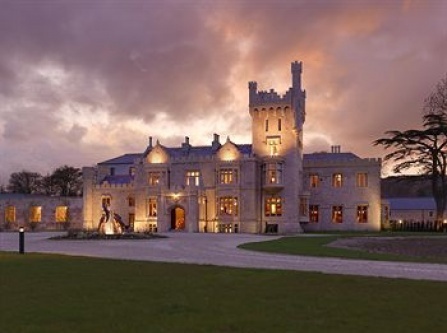 If you love to step into the feet of the former royals and travel back in time, while getting pampered all around, than Kilronan Castle is your place to be! 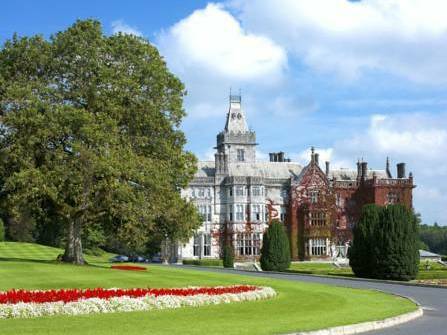 One of the finest Castle Hotels in Ireland, a truly private retreat free from intrusions of the outside world. 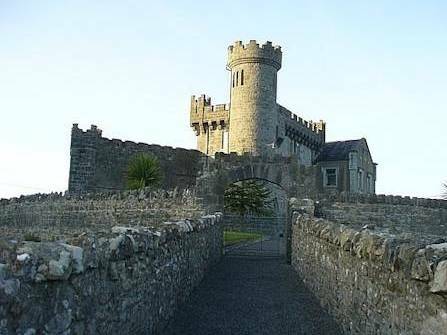 5 minutes walking distance from the town of Cahir, Carrigeen Castle features a historic location for bed and breakfast rooms in Tipperary.